If you have been arrested or charged with a DWI offense, you may be facing serious consequences. 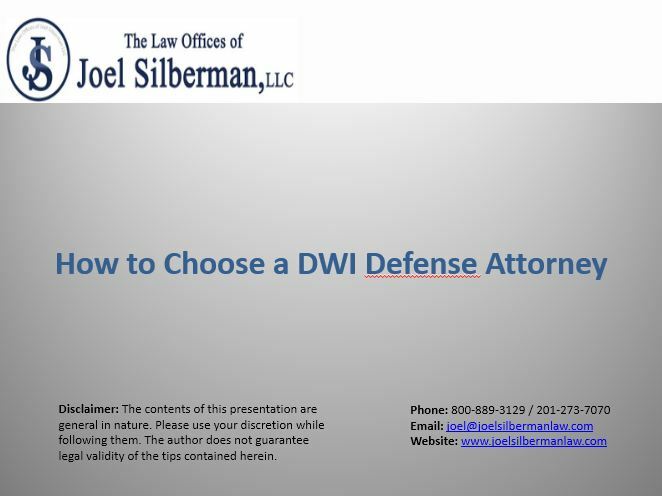 Getting the help of a competent and experienced DWI defense attorney is in your best interest. To choose the right attorney, consider the experience, reputation and communication skills of the attorney. If you or someone you love is facing DWI charges, speak to our experienced DWI defense attorneys as soon as possible. We have the extensive knowledge, experience and skills to handle any DWI case. Call 800-889-3129.